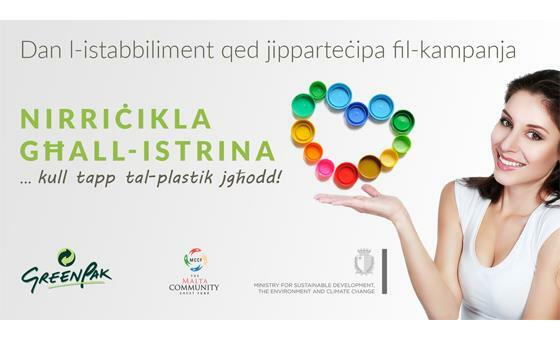 Running for the sixth consecutive year, this year’s campaign aims to improve on the 2015 campaign, when GreenPak recycled over 11.5 million caps, having a total weight of over 34.5 tonnes. 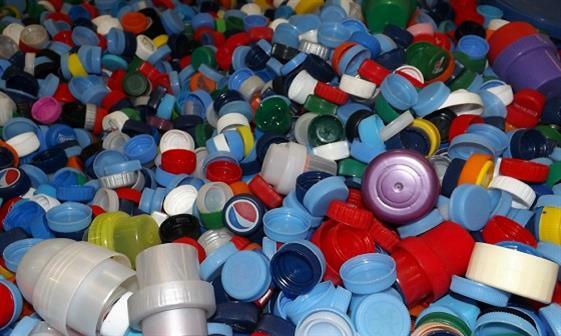 The plastic caps were collected by 172 schools and organisations including local councils, scout groups and band clubs. 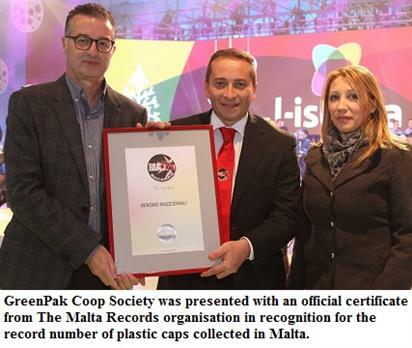 The sum of €17,000 was raised in 2015.